Training Pointing Dogs highlights the sage guidance of this master dog trainer. In simple question-and-answer format, Long addresses the issues most often raised by trainers, professional and amateur alike. Paul Long's practical advice is filled with good sense, and enhanced by the subtle, wry humor of a wily veteran. 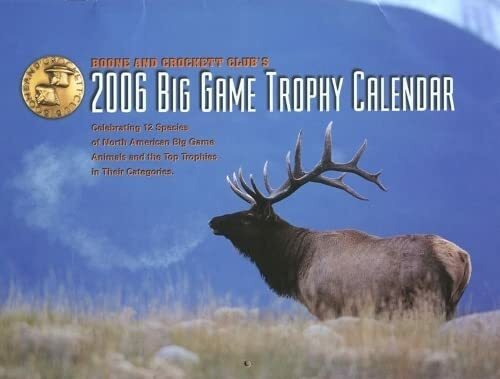 This is the book to have if you plan to train your hunting dog on your own. provided in the original edition of this book. 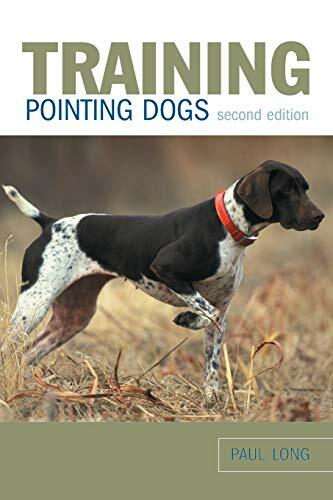 Now reissued, Training Pointing Dogs again delivers the sage guidance of this master dog trainer. In simple question-and-answer format, Long addresses the questions most asked by trainers, professional and amateur alike. Should I try to train my dog myself? Do I need to use a whistle? How do I deal with a dog that sulks after correction? What should I do if my dog will point a dead bird but not pick up and retrieve it? The late Paul Long was one of the most innovative pointer trainers in the country. His techniques are still in use, and they continue to make a difference in the field. He died in 2003. Paul Long In his day, the late Paul Long was one of the most innovative pointer trainers in the country. His techniques are still in use, and continue to make a difference in the field. Hamilton Rowan Jr. is the director of field trials and hunting tests at the American Kennel Club.